I am a full stack Ruby on Rails developer. I've been in the startup space since just after college, and have gained extensive early-stage experience. Many of my projects have been built from scratch. I like getting creative, and I love technology that has the right blend of aesthetics and logic. I'm especially interested in music and games. This site was built on Rails, HAML, SASS, and Bourbon. It uses Github for revision management and is hosted on Heroku. Change your screen size, it's responsive! Worked with many companies on a contract basis, including NinjaThat, FolioHD, Philosophie LLC, Laurel & Wolf, and Vidwal. 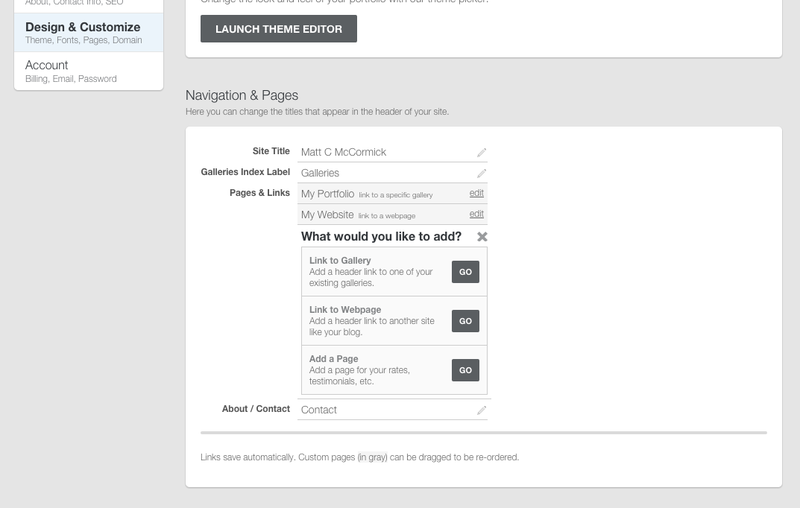 The screenshots to the right represent a project for FolioHD, which allowed users to create their own custom links and WYSIWYG pages. Swink.tv is a browser-based video platform that allows parents and athletes to save, search and share their favorite youth sports memories. Revamped user-facing front end of the pre-existing Swink.tv. After working for months with unnecessarily complex legacy code, decided along with the CTO to rebuild a simplified product from the ground up. Created a Rails API which could be consumed by a Ember.js front end. 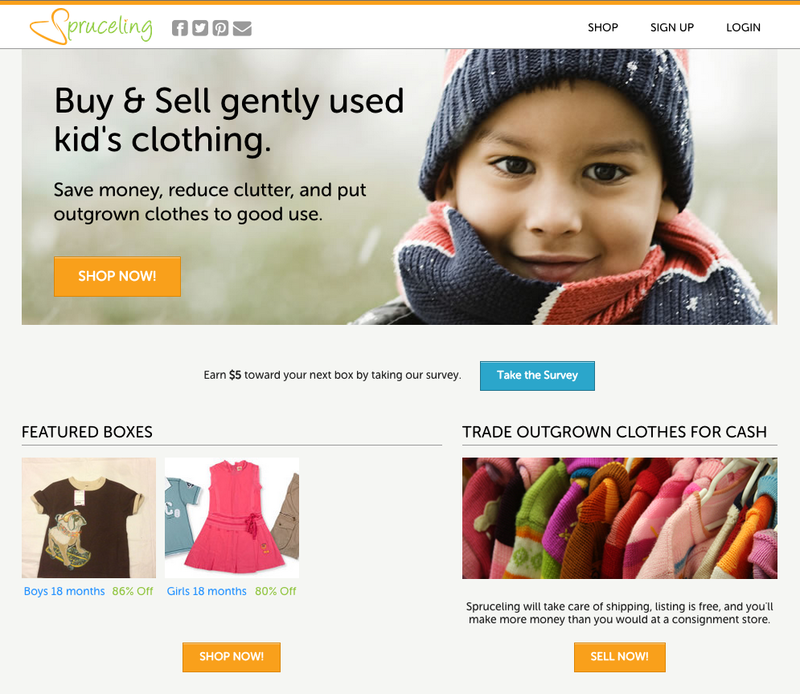 Spruceling was a children’s clothing company formed at DreamIt Startup Accelerator in Philadelphia by the same team that created The Whoot. 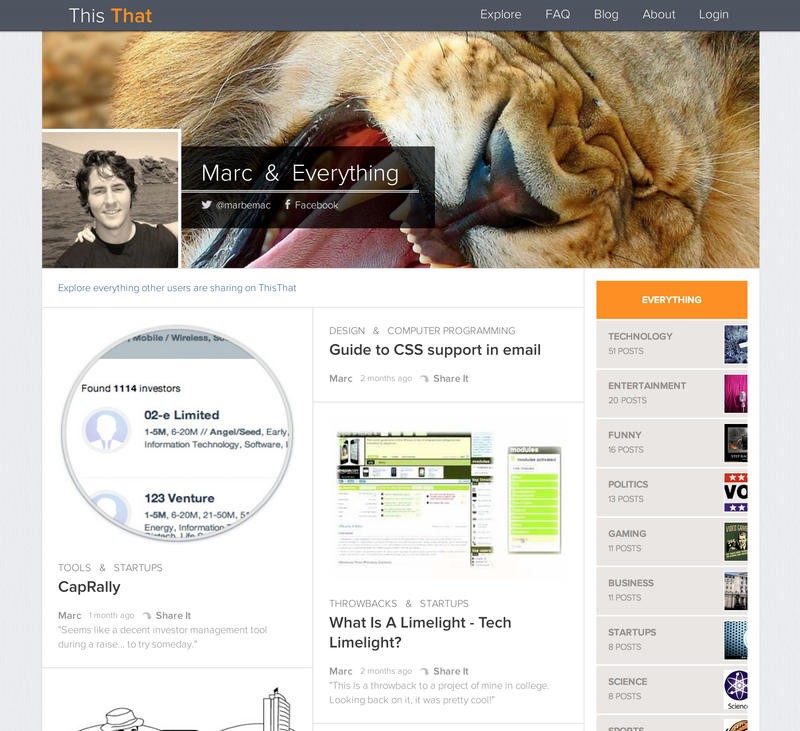 As a technical co-founder, collaborated to create the Spruceling site, which matched donors and recipients. This involved full stack Rails development, data management (PostgreSQL), design of the user interface, and interfacing with the Stamps.com API. 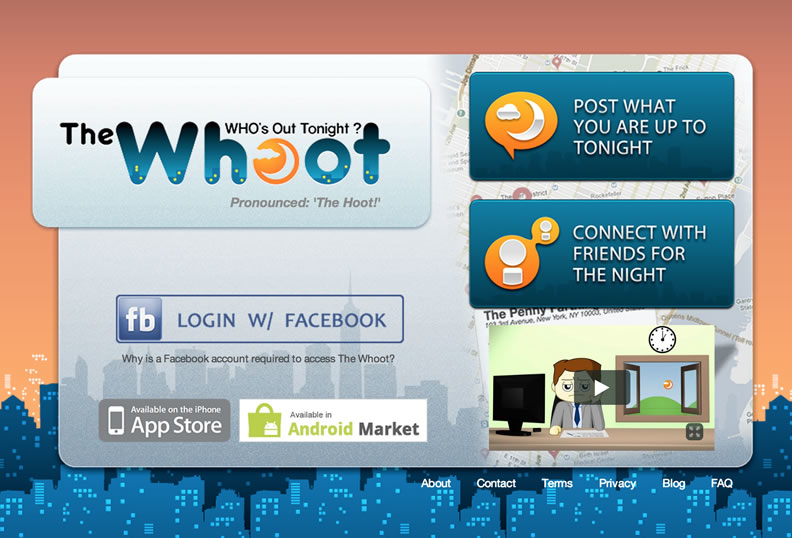 The Whoot (“Who’s Out Tonight”) is a social app which allows users to easily share their plans for the night. 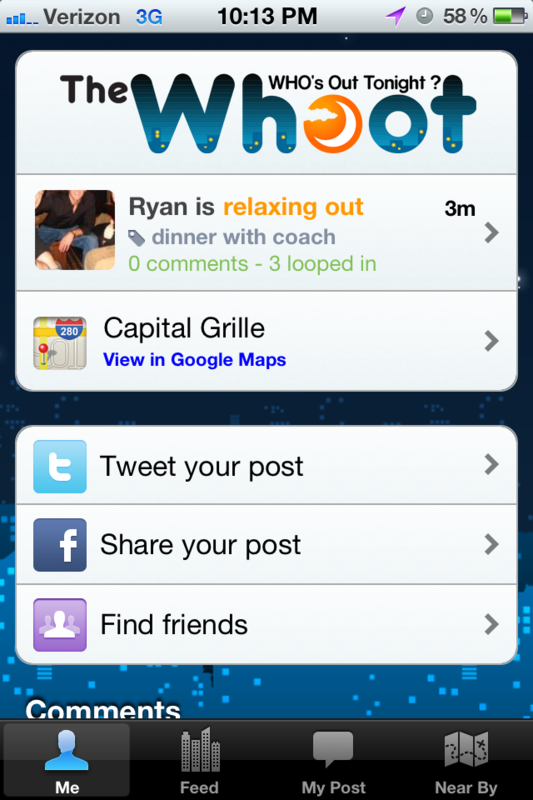 Collaborated on the creation of Ruby on Rails API’s for The Whoot iOS and Android apps. 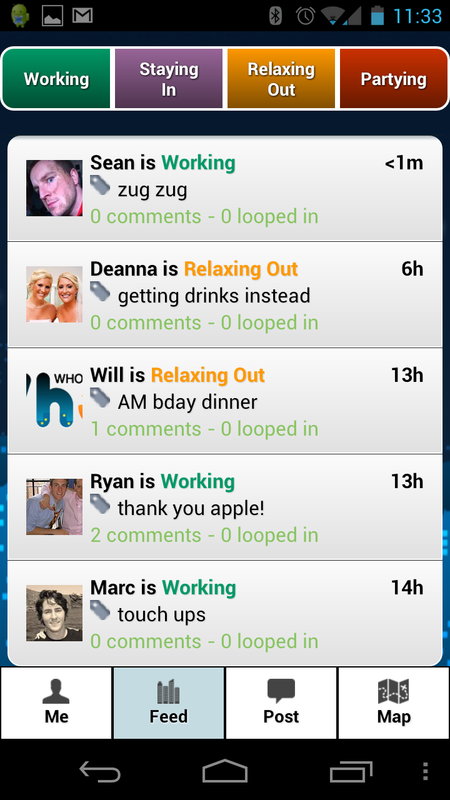 Created and styled the web interface for posting plans, which used the same API via AJAX. 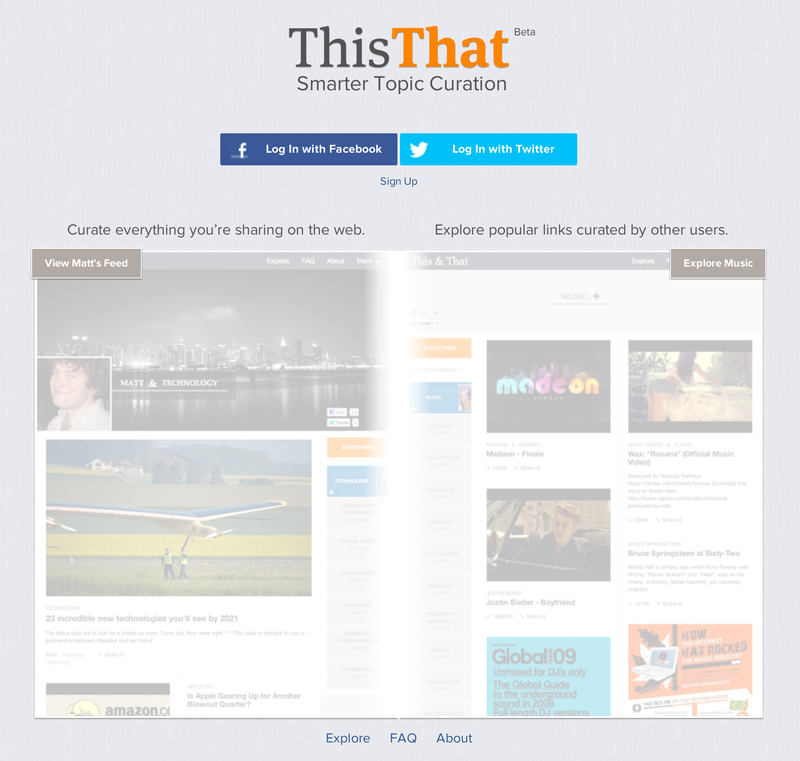 Joint Ink is a social media site focused on organizing the web around users’ topics of interest. Primarily focused on presentation, creating a consistent, user-friendly experience on top of the site’s complex functionality. After a few months, began taking on back end tasks and gaining experience with the full Rails MVC stack.